adidas commissioned authentic fitness lifestyle photographer Andy Batt to capture the action in Santa Monica. 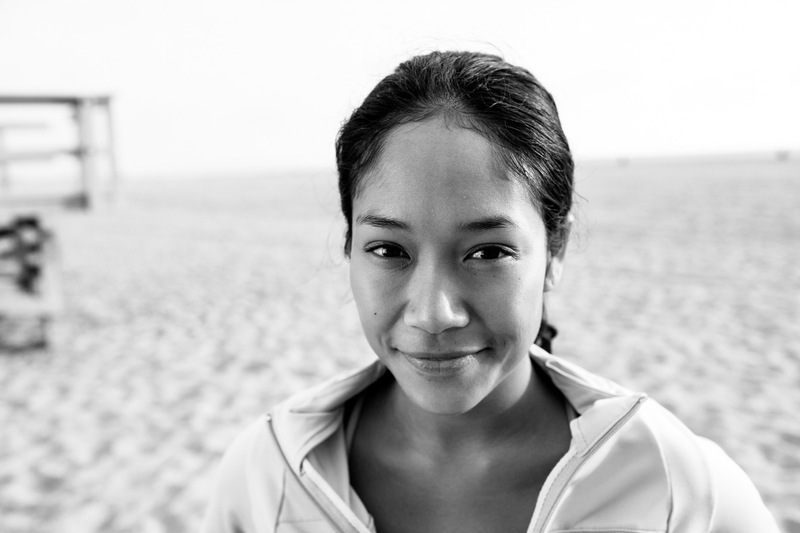 adidas photographer Andy Batt worked with lifestyle model Shelby Rabara running and practicing yoga on the beach. Andy's signature authentic lighting style creates the mood.